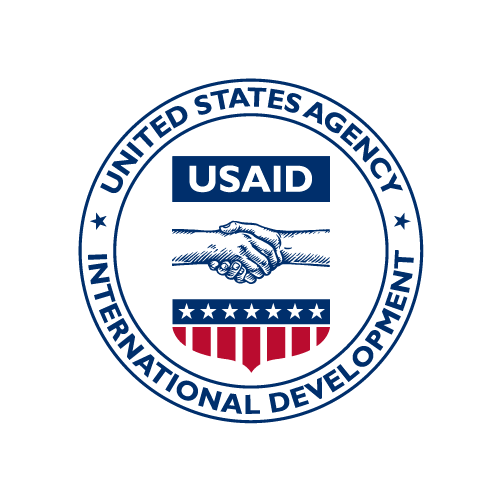 The Government of Nepal, in partnership with the U.S. Government, contributed to improving the reading skills of one million public primary students (grades 1 to 3) in 16 districts of Nepal through the U.S. Agency for International Developments (USAID) new, $53.8 million Early Grade Reading Program, to be implemented by RTI International, New ERA, and other local partners from March 2015  March 2020. The new program focused on improving the quality of teaching and learning materials, especially in different local languages, and on developing supplemental reading materials so that students could practice reading at home. It also aimed to improve early grade reading instruction and assessment by training teachers and school administrators on evidence-based practices. Furthermore, the program conducted community mobilization campaigns to create a culture of reading that involved the parents in their childrens learning. Both, formal public schools and informal learning were targeted in this intervention. The Nepal Population-Based Survey (PBS) provides a comprehensive assessment of the current status of agriculture and food security in 20 districts across the western, mid-western and far-western development regions of the country. This data is a household level file.